Dr. Mecenas is the Director of Bariatric Surgery at Cayuga Medical Center and leads a multidisciplinary team of healthcare professionals specializing in the care of weight-loss surgery patients. He founded the Weight-loss Surgery Program at Cayuga Medical Center in 2002 and introduced the laparoscopic gastric bypass, laparoscopic adjustable gastric band, and laparoscopic sleeve gastrectomy to the area. Dr. Mecenas is a graduate of Mount Sinai School of Medicine in NYC. He then went on to complete his residency in general surgery at North Shore University Hospital on Long Island, NY. During his residency, he trained at Yale University gaining additional experience in Advanced Laparoscopy before completing his Fellowship in Minimally Invasive Surgery at the NYU School of Medicine/Tisch Hospital. 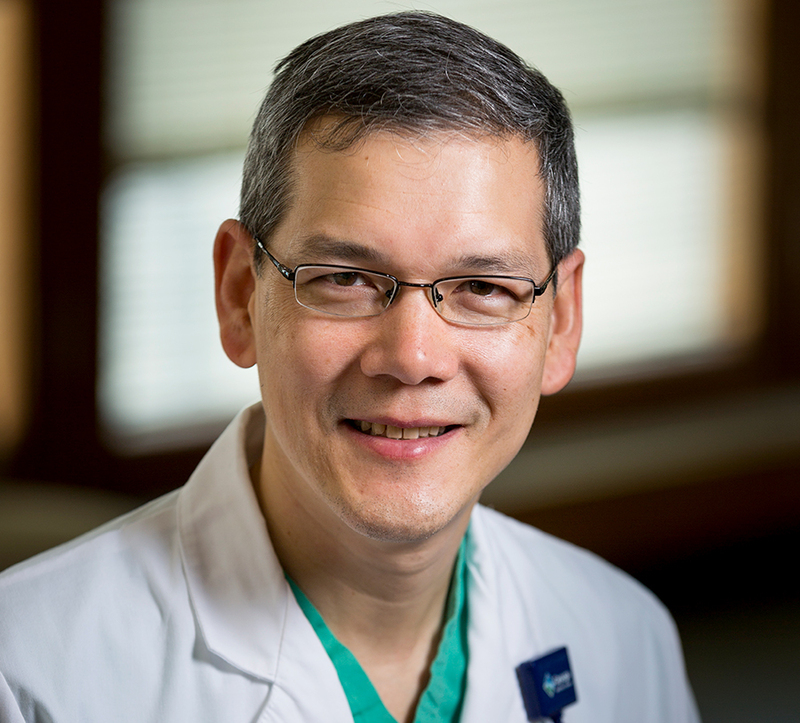 He is Board Certified in General Surgery, a Fellow of the American College of Surgeons, and Member of the American Society for Metabolic and Bariatric Surgery.